On Tuesday, February 27th, 2018, the Stavros Niarchos Foundation (SNF) was honored at the Central Park Conservancy’s Institute for Urban Parks Park-to-Park Luncheon. The SNF received the Forever Green Award for its support of Central Park, and parks internationally. 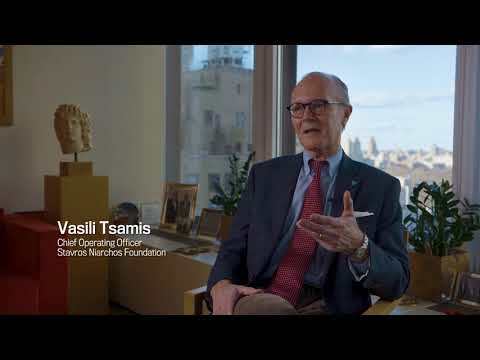 The Stavros Niarchos Foundation has supported the Central Park Conservancy’s Park-to-Park program, which facilitates knowledge sharing for park users and managers on caring for urban parks.